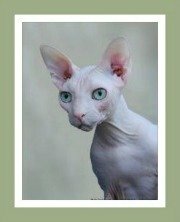 Find your wild-looking Pixie Bob kitten from our list of Pixie Bob cat breeders located in Australia, Canada, Europe, the United Kingdom and the United States of America. 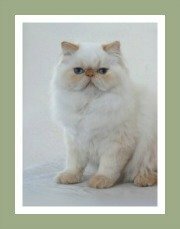 It is essential that you buy a kitten from a cat breeder who specializes in Pixie Bobs. 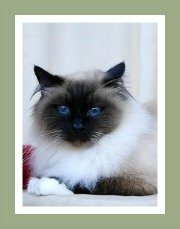 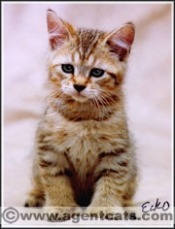 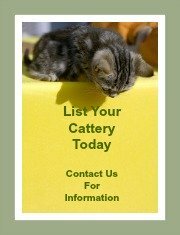 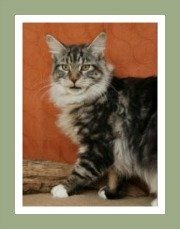 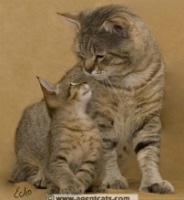 We also recommend that the breeder is either a member of a recognized cat club or registered with a cat registry. 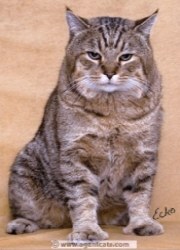 The origin of the Pixie Bob is shrouded in mystery - it is thought that they originated from a cross between a wild Bobcat and a domestic cat. 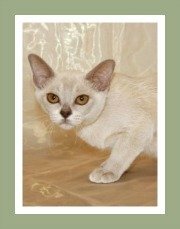 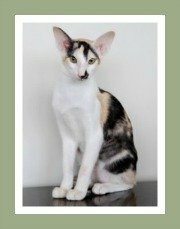 For information related to their history and facts about the breed, their characteristics and care, take a look at this in depth profile on the Pixie Bob Cat.